VINAI feat. 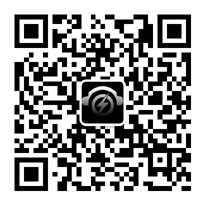 Fatman Scoop – Wild (Extended Mix) - Recommend Music - 免费下载 DJ电音吧交流平台 - Powered by Discuz! GMT+8, 2019-4-25 18:26 , Processed in 1.480742 second(s), 68 queries , Gzip On, Memcache On.